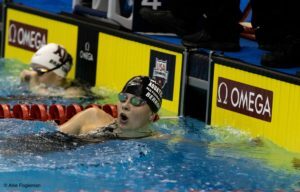 Urlando became the fourth 16-year-old in U.S. history to break :50 in the 100 free and won the 200 fly by six seconds. Skip Donald of The Woodlands, Texas signed a National Letter of Intent to dive for Auburn University in the class of 2023. 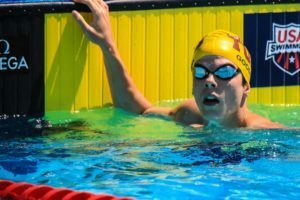 Cole Bruns of Alamo Area Aquatic Association and New Braunfels High School has switched his verbal commitment to Auburn University for 2019-20. 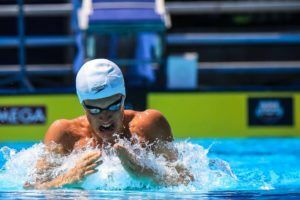 Watch all the races from Day 4 of the 2018 Speedo Winter Junior Championships – West. 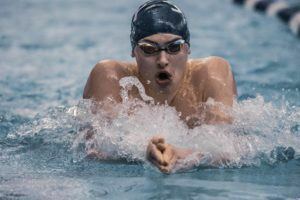 With USA Swimming’s winter junior championships split between two locations, we have put together nightly lists of the top 8 finishers in each event overall, combining results from the two meets. Watch all the championship races from Day 2 finals at 2018 Winter Juniors – West. Luca Urlando hit best times in both of his events today, including a #2 time in 15-16 history in the 200 IM. 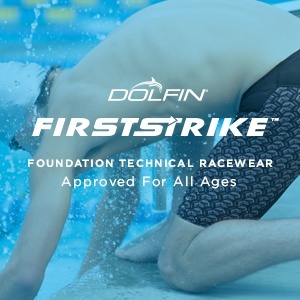 Drake Stallworth from Fishers High School and Fishers Area Swim Team in Fishers, Indiana has verbally committed to Auburn for 2019-20. LHSAA state champion Davis Edwards has verbally committed to Auburn University for 2019-20.